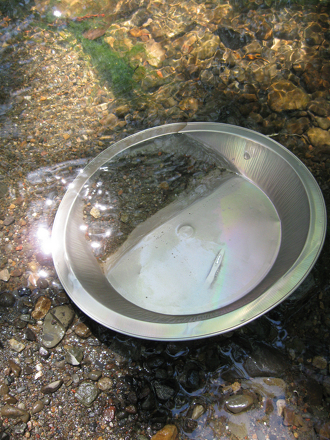 During the California Gold Rush, prices went way up. To understand what those prices would be today, you'll need to do some multiplying. Try it out, and the results might shock you. 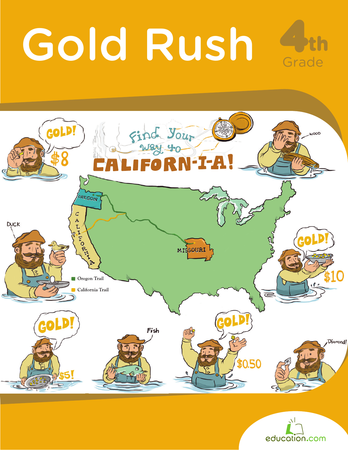 This is also an interesting history worksheet, because the prices listed are from an actual store in the times of the Gold Rush.